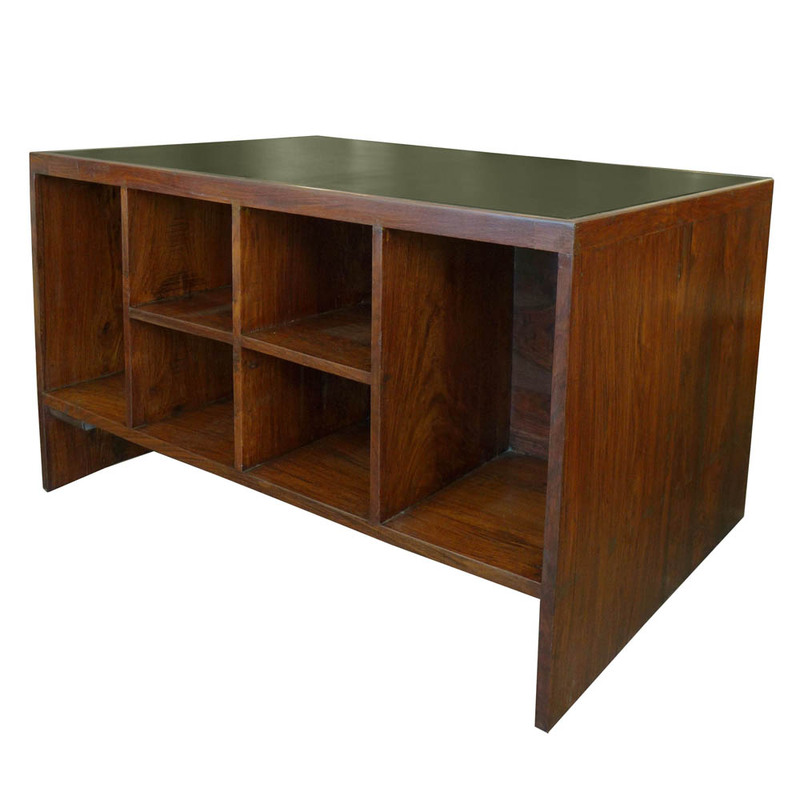 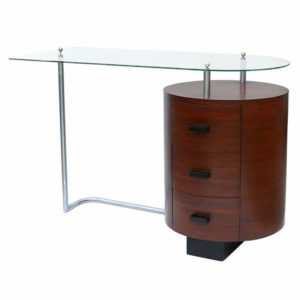 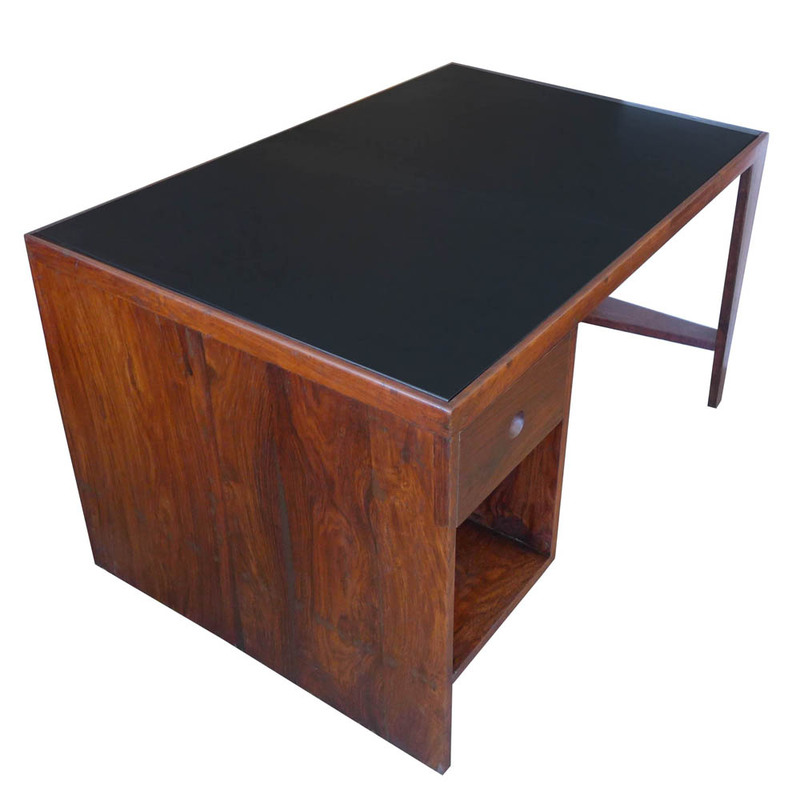 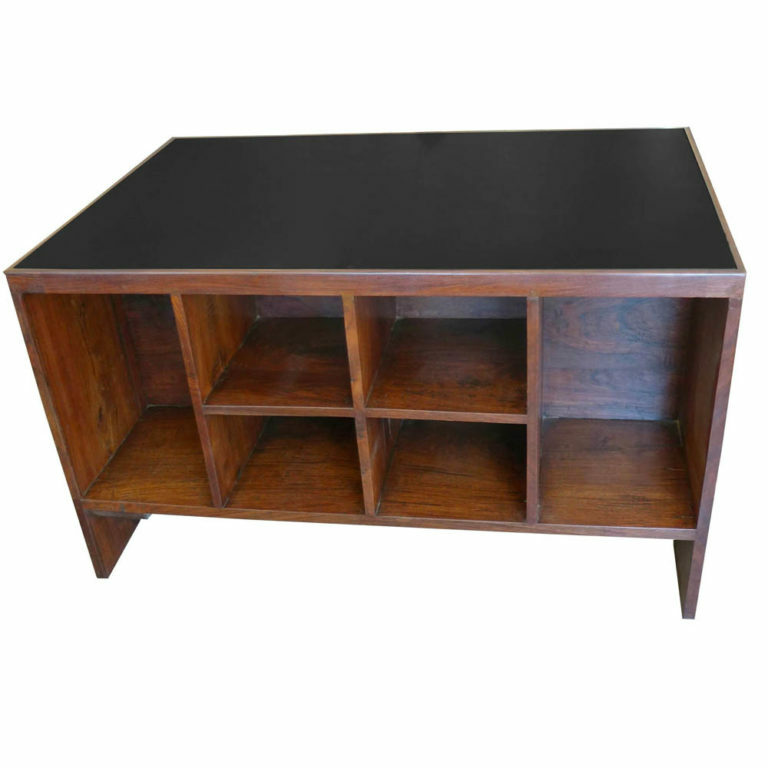 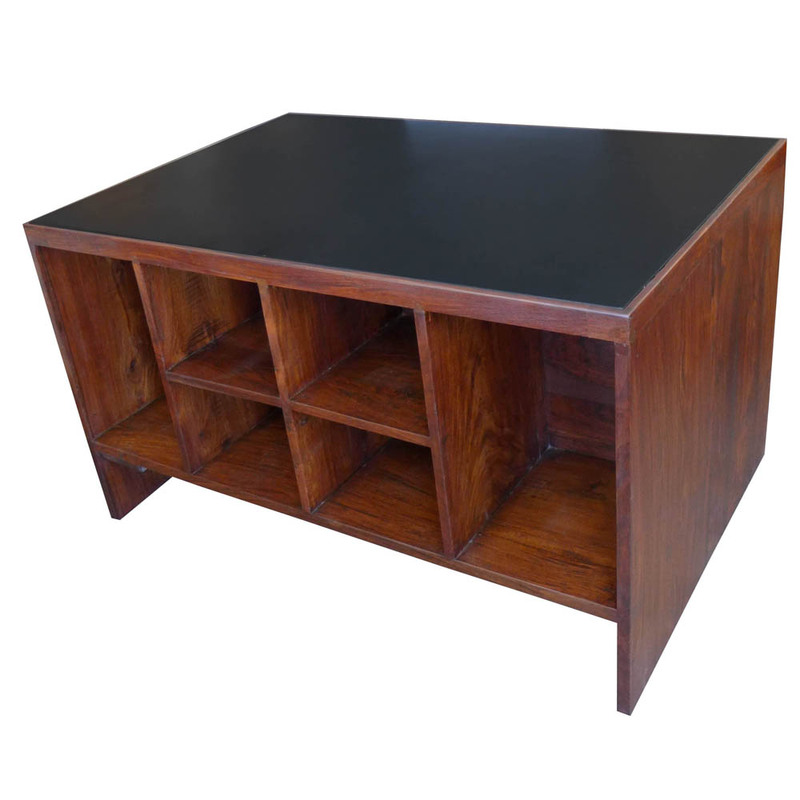 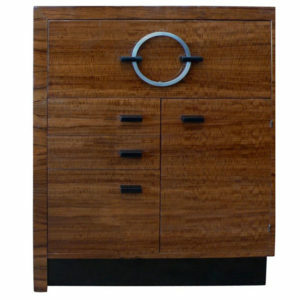 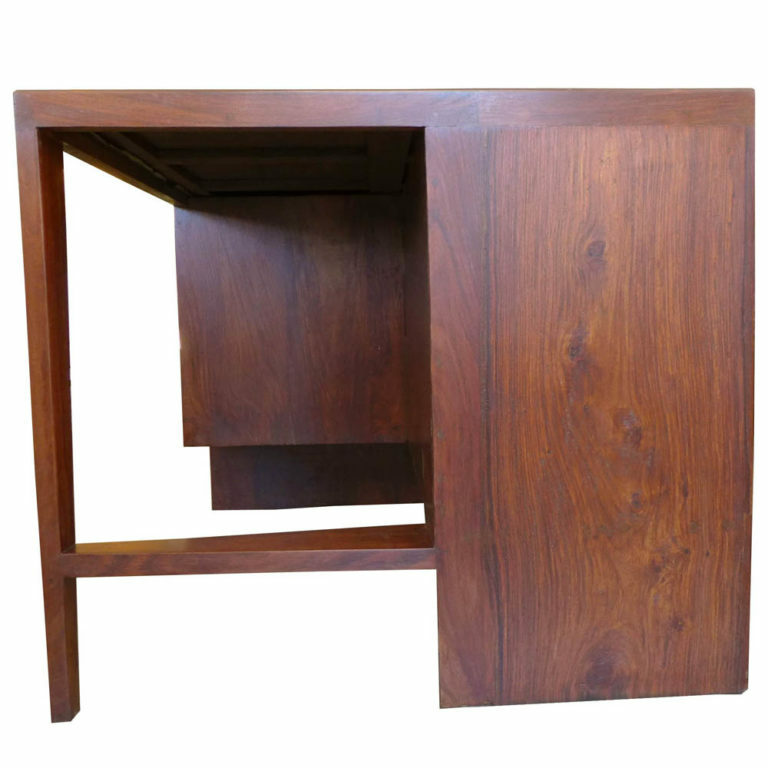 Original Indian Rosewood desk designed by Pierre Jeannert for the City of Chandigarh, India circa 1957. 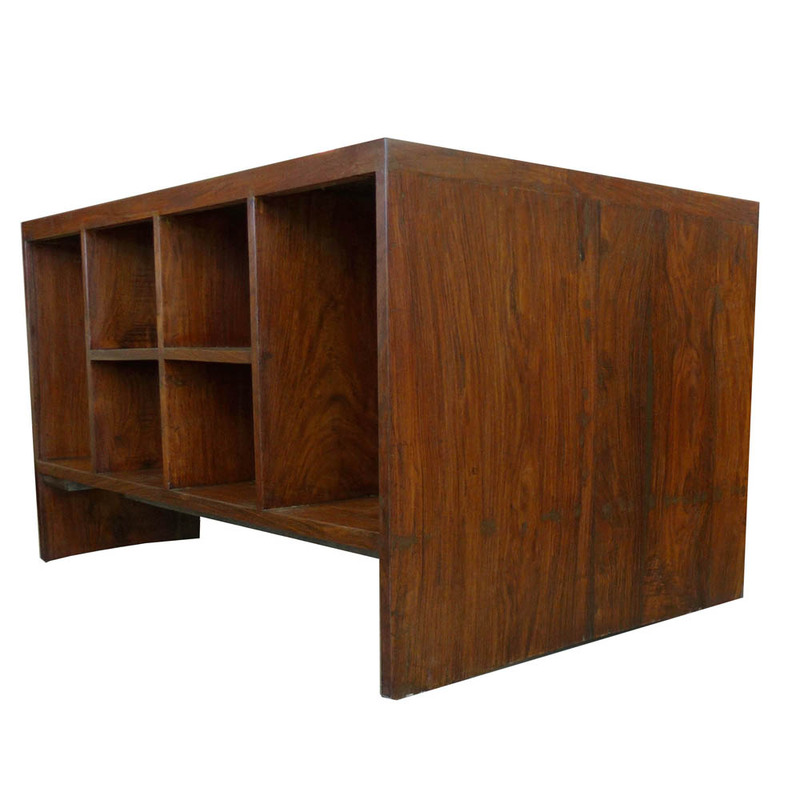 In the 1950’s, Le Corbusier was commissioned to design the City of Chandigarh, the capital of the northern Indian states of Punjab and Haryana. 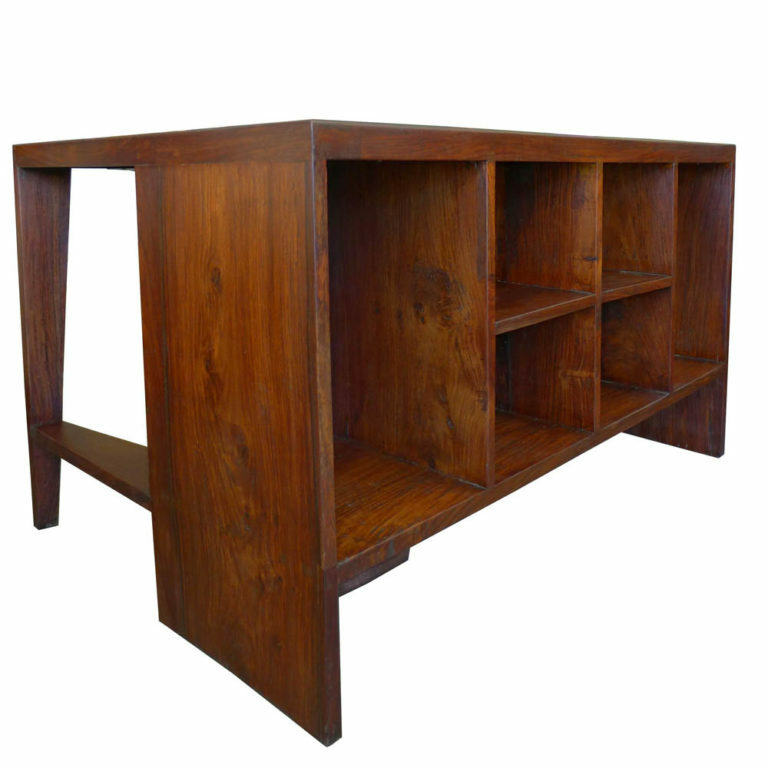 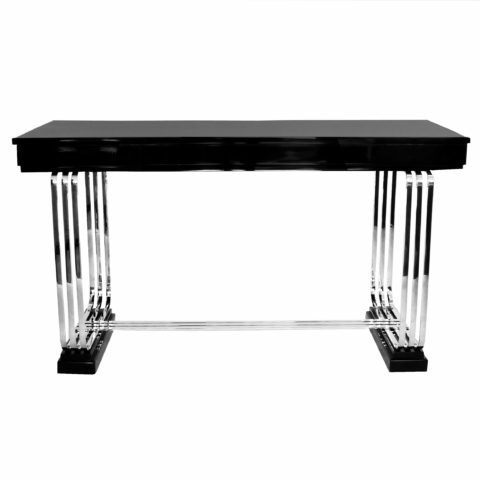 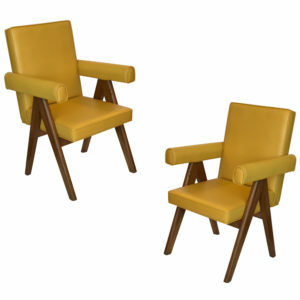 It was a huge project and Pierre Jeannert commissioned was by his cousin, Le Corbusier to design the furniture. Clean black top with age appropriate wear. 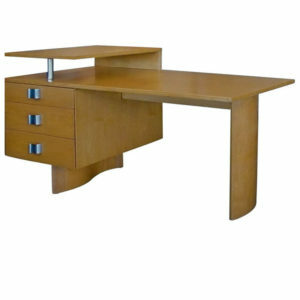 SKU: OPJDDCC. 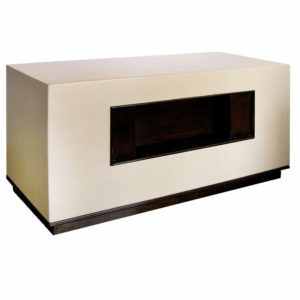 Category: Desks. 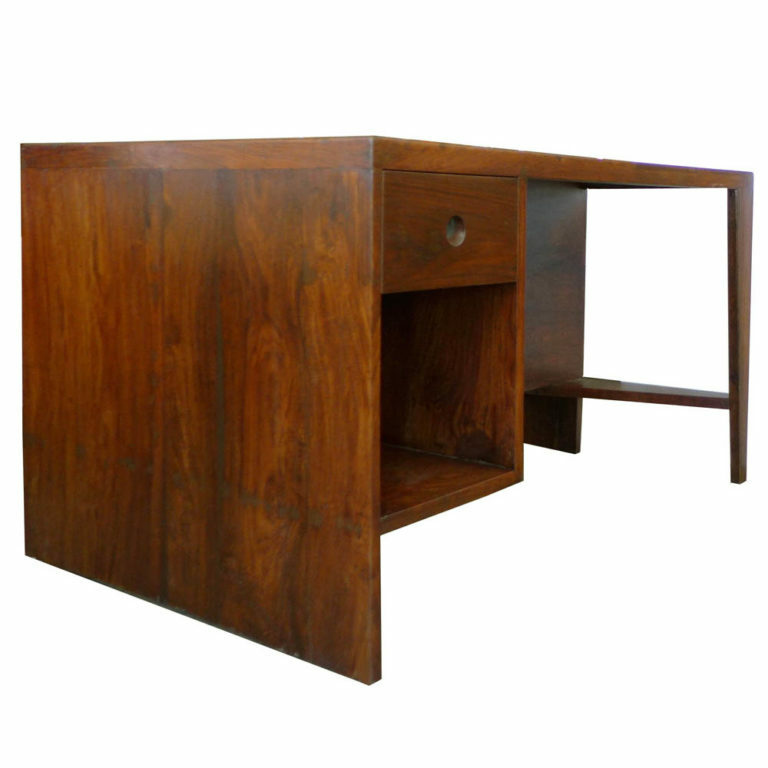 Tags: Chandigarh, Chandigarh desk, Indian Rosewood Desk, Pierre Jeanneret Desk.